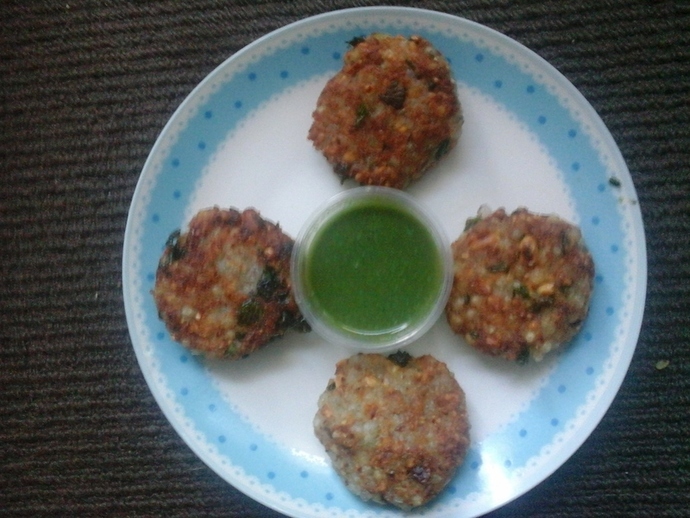 Sago cutlets is a popular North Indian dish. This dish is usually prepared during the days of fasting, but may be consumed as a regular snack item as well. 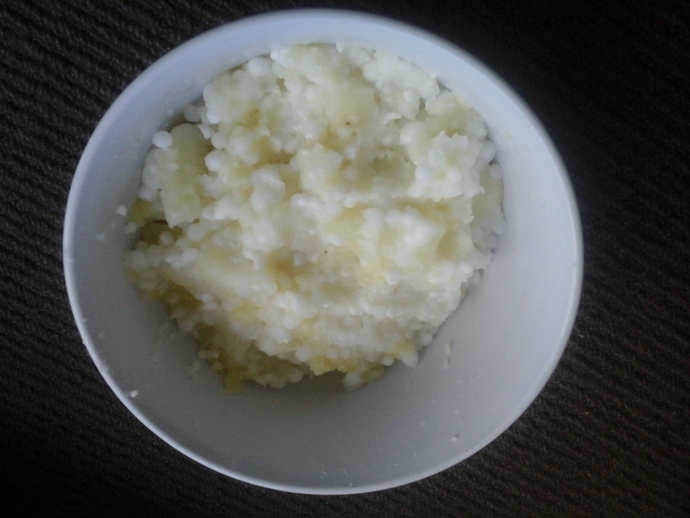 Add soaked sago and boiled potatoes in a bowl. Now mash them together. In the meantime roast the peanuts. Grind the roasted peanuts and mix it with the above mixture. 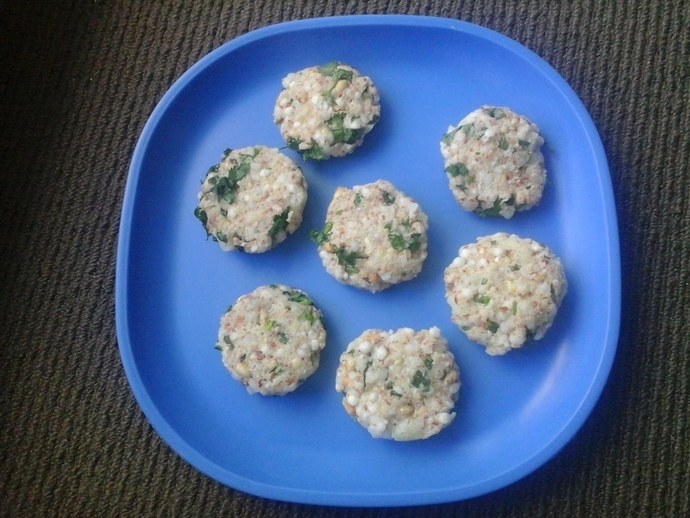 It would add to the taste and make the cutlets crunchier. 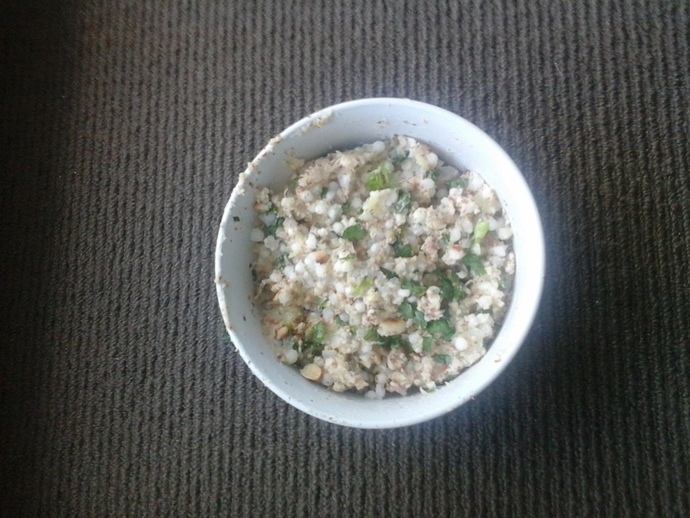 Now add coriander leaves, green chillies, cumin powder, dry mango powder and salt to taste. Mix all the ingredients properly. Heat some oil in a pan for frying. 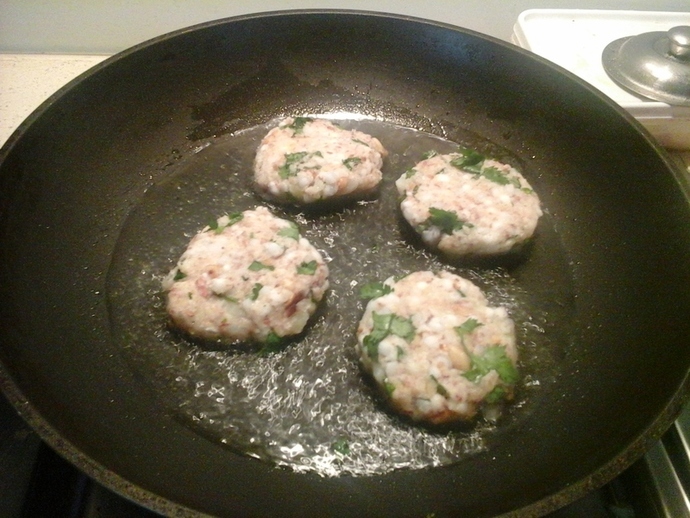 While the oils heats up, make small cutlets of the above mixture, using your palm. You can choose your own shapes for the cutlet, such as oval or round. Shallow fry the cutlets in the oil, till it turns golden brown in color. 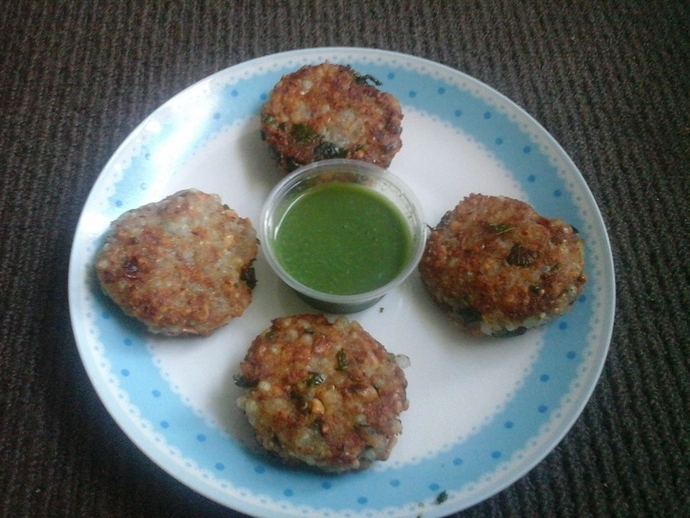 Now transfer the cutlets on the serving plate and serve it hot with green chutney or tamarind chutney. 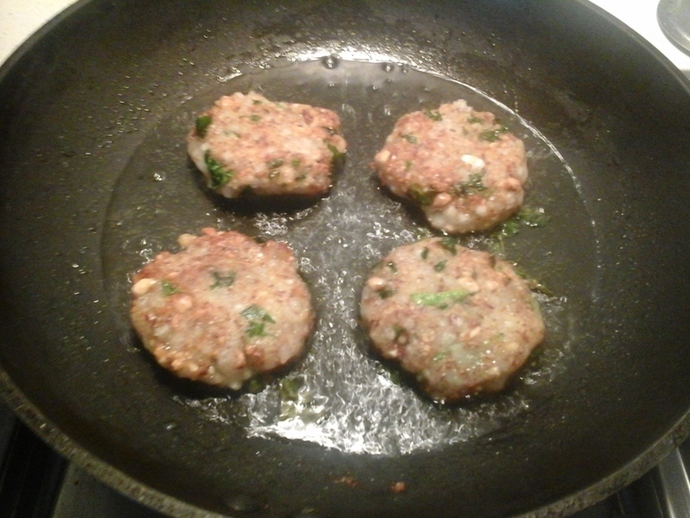 The cutlets are ready to be relished hot.